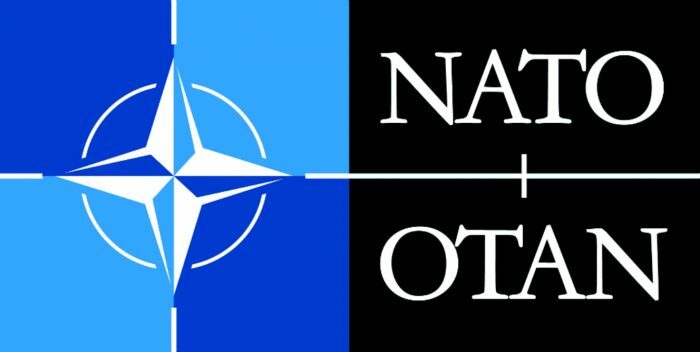 The aim of this project is to inform and raise the awareness the public and the stakeholders about the importance of the NATO today and to present realistic policy recommendations about the future and the need for Organization’s transformation and adaptation to the new security environment, with a special focus on efforts to combat terrorism, transnational organized crime and trafficking. To increase awareness and understanding of NATO and its role in global security, with a special focus on Southeastern Europe, the Black sea and the Mediterranean. To increase cooperation between think-tanks and experts from the four countries involved and contribute to the strengthening of the “Balkan component” of the Alliance.